The Andover practice, run by Carole Taylor, has been operating for more than 25 years in the town, providing a tax and accountancy service to a 150 plus client base, ranging from limited companies and partnerships through to sole traders and personal tax clients. 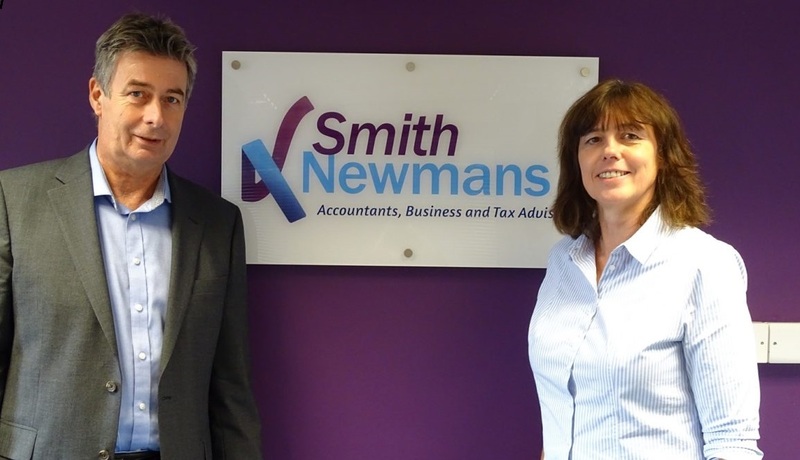 Carole’s wealth of experience, particularly in small business, is a perfect addition to the Smith Newmans’ brand. Her expertise further strengthens the company’s position as a leading accountancy and business advice service for small and owner-managed businesses across Hampshire and beyond. “This is such an exciting time for our business. I’m delighted to be working with Carole and combining our many years of financial and commercial experience to also help businesses in the north of the county grow and succeed. “I’m very proud to have represented the Andover business community for the past 25 years and to have worked closely with my clients to really understand their needs and provide them with tailored advice. 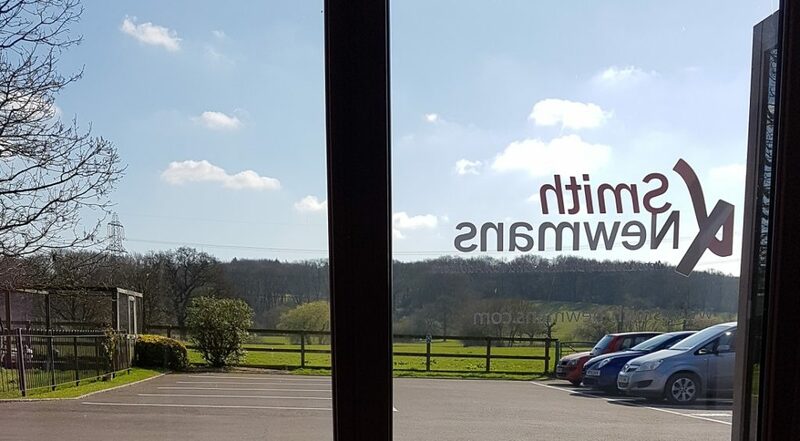 Find out more about Smith Newmans by visiting the website or taking a look at their short company video. Congratulations Carole, very best wishes as you make this latest step. You have always provided an excellent service to my various business interests and I wish you every success in your latest business development. It was always a pleasure to act for you. I hope you are enjoying your well earned retirement.